Colorado’s divorce rate is falling, in part, because there are a lot of educated people here, Huber says. The state ranks second in the nation for bachelor degrees per person, and median weekly wages for workers with a bachelor degree are $1,108 — 70 percent greater than workers with only a high school diploma, according to data from Census Bureau and Bureau of Labor Statistics. Salida has the highest divorce rate in the entire state (21.5%) with Grand Junction trailing behind with a 12.8% divorce population AND divorced population rank of 45. Pueblo is number 3 with its divorce rate of 13.4% and divorced population rank of 25. Colorado Springs doesn’t rank that high on the list, but Denver weighs in at 11.3%. 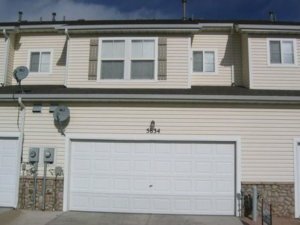 If you want to sell your COS house in Divorce then simply give our team a call or text right now at (719) 286-0053 or fill out the form on the main website and one of our home buying specialists will take a look at your situation to determine exactly how much cash we can pay for your property in as little as one week with no closing costs, commissions, or fees. 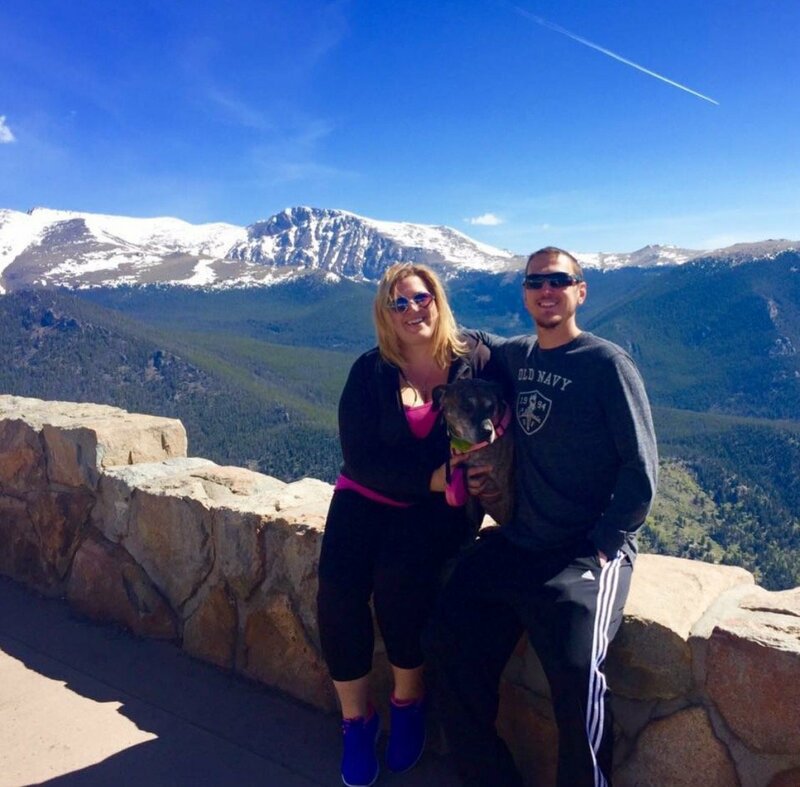 Our team purchases literally hundreds of houses each year around Colorado using our own private cash reserves, and we are ready to make you a fair, all cash offer on your house, with a fast closing and no out of pocket fees. If you value a speedy, reliable closing over a profitable, drawn-out headache (listing your house on the open market) then give us a call to get an instant cash offer on your property today – (719) 286-0053. No real estate agents. Since there will be no agents involved in the transaction, that means no listing fees and no commissions, and no buyer’s agent on top of that. When you sell a home on the open market you end up paying two separate real estate commissions, when you sell to an investor you pay none….remember that! Smooth, painless transactions. We are in the business of buying and selling homes, and our companies main goal is to streamline that process as much as possible…which means making it as easy and pain-free as possible for you to sell your home in the fastest amount of time possible, with the least amount of paperwork, red tape, and resistance. We use electronic signatures, bank wire ACH deposits, and UPS notaries to get transactions closed in as little as one week with maximum convenience to you, the seller. Close on your own time frame. When you list your home with a licensed real estate agent, you will certainly have to wait at least 30 – 60 days before the transaction goes through, and some people simply cannot afford to wait that long to sell their house. For these types of sellers who need to sell NOW, our services are a perfect fit. We have been able to close deals in as little as seven days in certain cases. Sell in as-is condition without making repairs. Another amazing benefit of choosing to sell your home quickly for fast cash is that you can sell it in 100% as-is condition without having to fix it up like you would if you listed it with a real estate agent. The first thing agents always do is ask the seller to make repairs that usually run in the thousands of dollars, so when you sell your house to an investment company you get to avoid all of that. 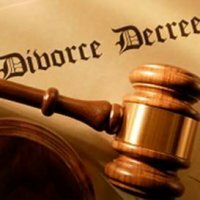 How To Sell My House Quickly In Divorce? Selling your house quickly in divorce is easy, as long as you have a reliable home buyer such as us here at HBR Colorado Home Buyers. You can even get an instant free quote on your house right now by giving us a call or text right now at (719) 286-0053 and simply stating your property address and estimated repairs. 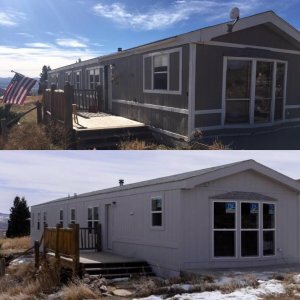 Our team has worked with literally hundreds of sellers and homeowners around the great state of Colorado (and in other markets around the country as well) and we are very experienced at getting deals closed quickly and painlessly. We know and work with all of the local title companies in the area, and have close working relationships with the closing agents that work there. We can get deals funded and closed in as little as seven days, and we will even cover 100% of the closing costs on the transaction, so there will be no out of pocket fees due by you whatsoever. Sometimes, you don’t have to spend the money to get a Colorado Springs Divorce Attorney, and you can save all of that cash by simply selling your house to an investor as outlined in this article. 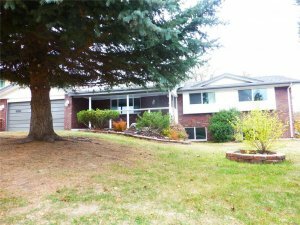 Selling your house during divorce in Colorado Springs doesn’t have to be painful and difficult….in fact, it can be pretty painless and easy if you are dealing with a company who is reliable, trustworthy, and honest….and can deliver on their word. When it comes to selling your home, you want someone with the money, tools, knowledge, connections, and experience to get the job done. And that’s who we are at HBR Colorado Home Buyers.